Share your big ideas and vote for ideas! The best ideas originate from program leaders and school owners who have first hand experience with what works and what does not. 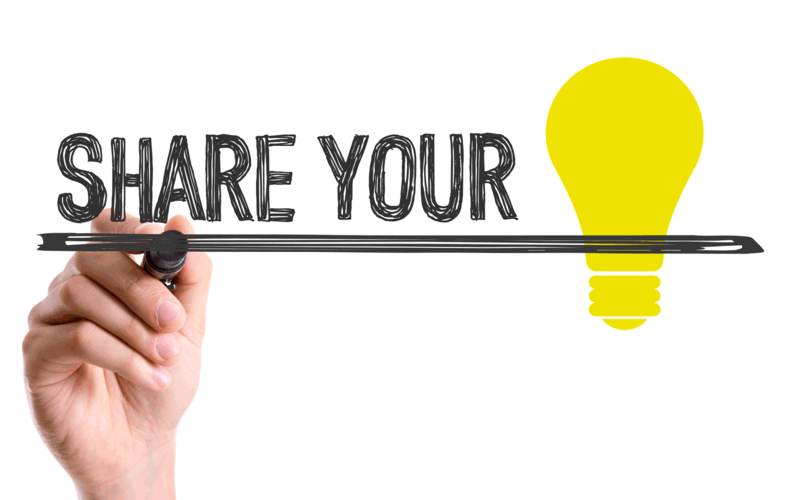 Share your ideas and take a moment to vote on the ideas others have submitted. You must login to see the idea submission form. Ideas that gain substantial votes may be given a better chance of getting implemented. "The next time someone starts listing all the reasons an idea won't work or can't happen, ask them to give three reasons it can."